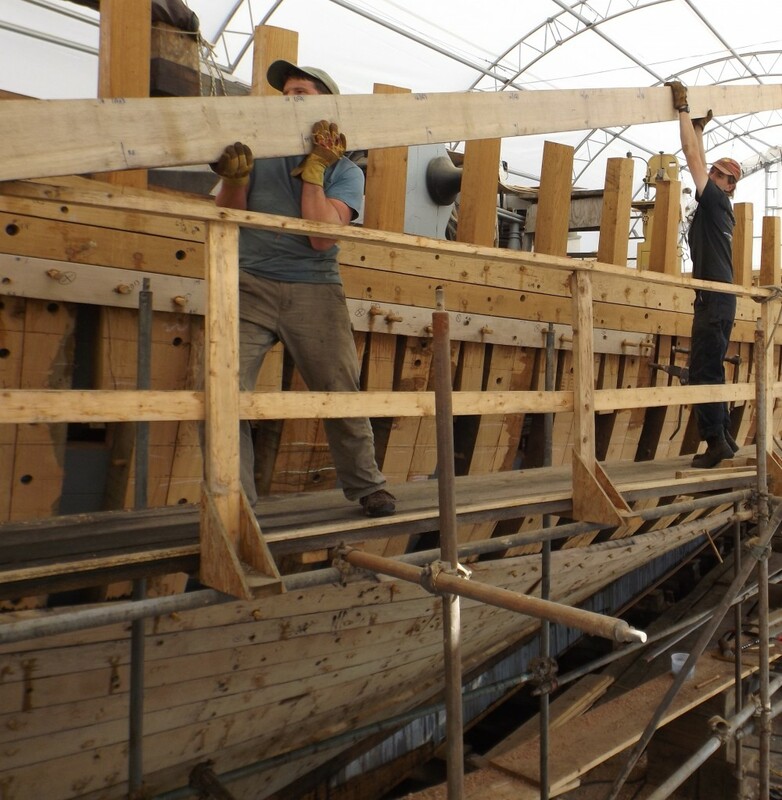 ← Join the Ernestina-Morrissey Whiskey Plank Club!!! Four planks a day are going on to the frames. The last plank the shutter or whiskey plank will go on at the end of July.